Liverpool Philharmonic is excited to have its first dementia friendly performance on Saturday 17 November 2018 1pm, Music Room. 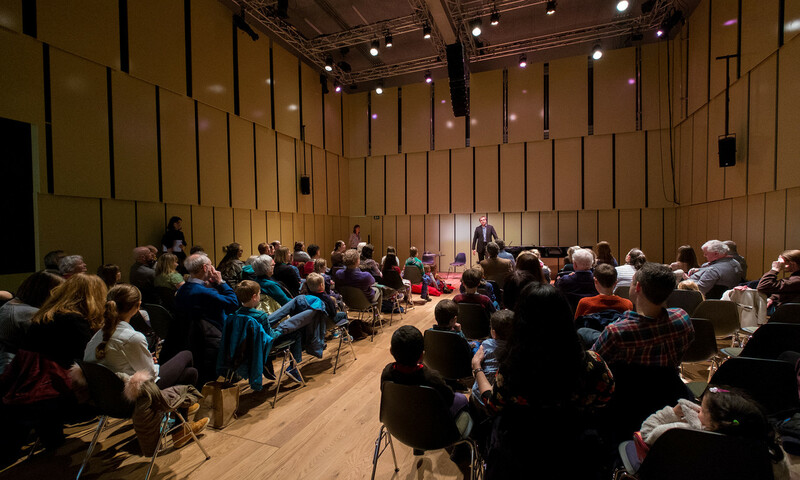 Join the Ensemble of St Luke’s and a special presenter for a musical trip around Liverpool. journey around some of Liverpool’s greatest landmarks. This interactive performance has been created to be a safe and enjoyable environment for people living with dementia, their friends, family and carers. The performance spaces and bar area will be made as comfortable as possible for the audience, including keeping lights on during the performance and having a quiet space during the performance. Tickets are £12.50 (7.5% per order administrative fee applies for online & telephone orders, this includes all costs and postage is free). For more information or to book please visit the website or call the Box Office on 0151 709 3789.